It’s been over 50 years since we first jumped into the catering industry (in fact, read our story below and you’ll see just how long we’ve been at it).Since first opening our doors, this family business has gone through a range of changes, proudly shaping the group that you know today. Those are the kinds of things that keep us coming in day after day— the happy emails, glowing phone calls and smiling faces. We love what we do, and now we would like to share a bit about ourselves with you. Weddings, receptions, corporate events, tailgates, picnics, meetings, holidays, special events, celebrations…our favorite type of event is the one that you want to host. Milwaukee County Zoo, Zilli Lake & Gardens, Milwaukee Public Museum, Villa Terrace, Boerner Botanical Gardens…we love creating amazing events everywhere! Our family’s business beginnings are humble, yet memorable. We’re happy and proud to tell you the story behind Zilli Hospitality Group. Here it is. In 1968, Angelo and Ellen Zilli purchased a small Tasti-Freeze in Waukesha, Wisconsin. 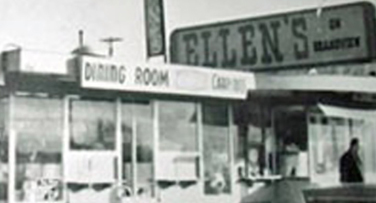 Five years later, Angelo remodeled the 13-stool counter and transformed the stand into Ellen’s on Grandview after his wife. Not long after, and not without the help of their four sons Michael, James, Robert and Stephen, the Zilli family was hard at work on this next great endeavor. When Angelo, the patriarch of the family died in 1977, the family decided it was time for a change, or an addition, rather. 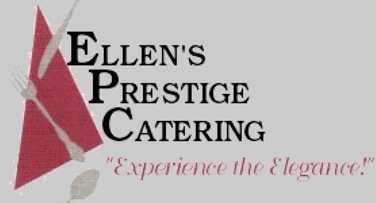 They began catering and aptly titled it Ellen’s Prestige Catering. Then, after yet another passing, this time the eldest son and brother, Michael Zilli, and the family also felt the need to make a change. As the next eldest, James, took over closing Ellen’s on Grandview, and in its place opened Grandview Inn, an upscale linen restaurant. The family business also entered into a partnership with Manchester East Hotel in 1991, as well as acquired Theurich Catering Service in 1992 and Kuglitches Accent on Catering in 2000, and the businesses continued to grow! 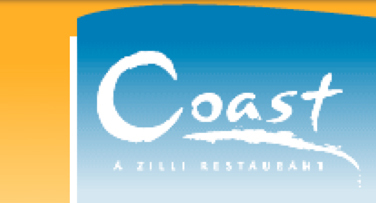 In 2003, the family launched into the restaurant business in Milwaukee with Coast – A Zilli Restaurant, which highlighted (and still does!) the best of modern American cuisine with an upscale look and beautiful, unmatched views of Lake Michigan. 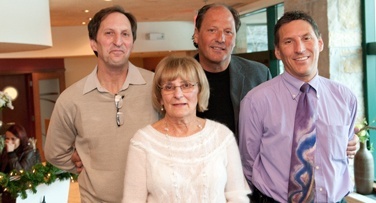 Today, the company is owned and operated by the three remaining brothers, James, Stephen and Robert, who are frequently visited by their mother, Ellen, and we are proud to say that three generations continue to work together to make Zilli Hospitality Group an incredible, deep-rooted Milwaukee and Waukesha food industry staple. In 2018, we were proud to celebrate our 50th anniversary. Developing our family business into the prestigious Milwaukee catering company that our local community trusts has been a multifaceted process spanning five decades. And, as any of the Zillis will tell you, it has been a challenging road that tests us daily. But they will also all tell you that it has been an equally rewarding experience. We are so glad to have shared our story, but now it’s time to talk about you. 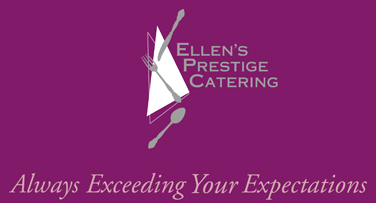 Email or call us for your event quote!